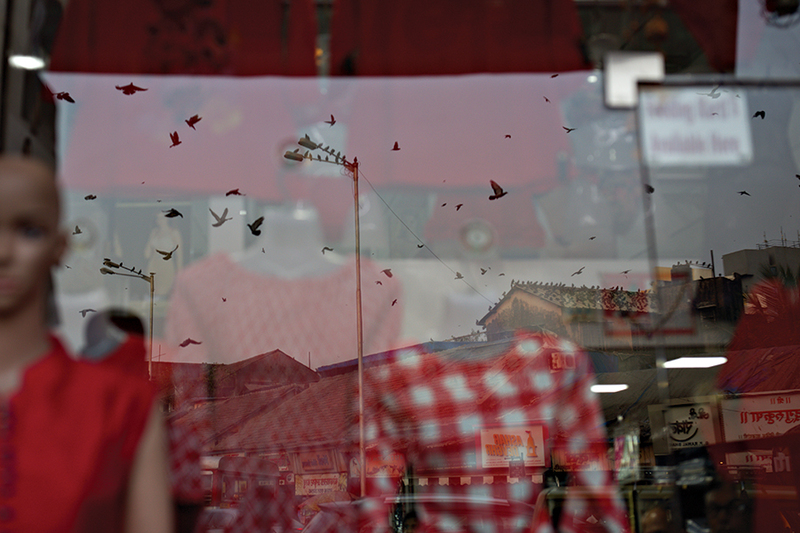 Nilofer Khan tests the much-awaited Sigma 40mm f/1.4 DG HSM Art, which is the first lens to follow the optical characteristics of Sigma’s Cine lenses. Over the last decade, Sigma’s Art lenses have defined the benchmark for optical performance and cost, with each of their lenses showing exemplary performance. At Better Photography, we have reviewed most of theses lenses in past issues, and we have been very impressed. 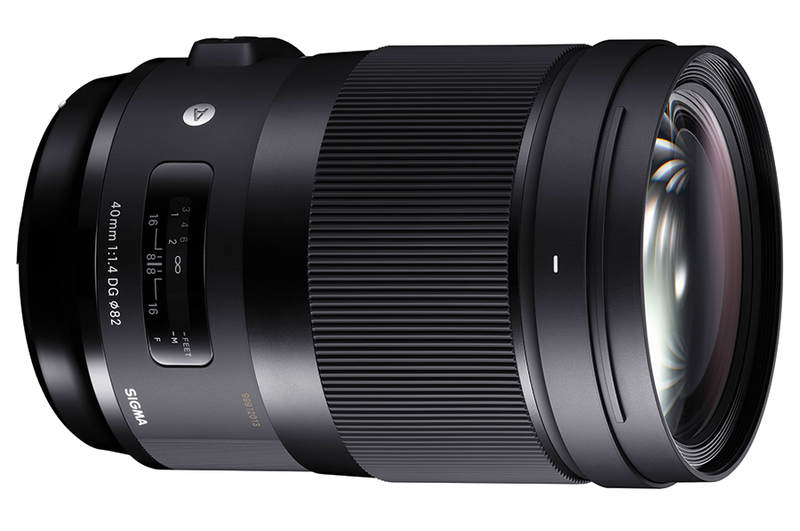 During photokina 2018, Sigma introduced what they called ‘beyond Art series performance’—the Sigma 40mm f/1.4 DG HSM Art. In their parlance, this lens has been “developed originally to live up to the sought-after angle of view and performance standard for a benchmark cine lens.” The lens is close enough to a 35mm focal length, and mimics the angle of view of human vision. It features nine rounded diaphragm blades, has a minimum focusing distance of 40cm, a maximum magnification of 0.15x, and a filter diameter of 82mm. The lens has a Hyper Sonic Motor, which enables quick, quiet AF. It has been built keeping all kinds of shooting conditions in mind. It employs water and oil-repellent coating on the front of the lens, and is dust and splash-proof. It features a Manual Override switch on the side. However, it does not have built-in image stabilisation. Unlike cine-oriented lenses, the 40mm Art does not have an aperture ring (declickable or otherwise). The supplied lens hood features a lock to prevent it from falling off. Weighing 1.2kgs, this is easily the heaviest lens in the 35mm to 55mm range by any manufacturer, including the Zeiss Otus. It is also quite large combined with the lens hood and feels positively giantish for its focal length. On the other hand, the lens is robust and designed extremely well with a broad, textured, rubberised focusing ring. The lens barrel itself has no other control, except for a switch that enables full-time manual focus, even in the continuous AF mode. The manual focus is extremely smooth, and has a rather large degree of rotation between minimum focusing distance and infinity. This is particularly useful for finer control and for use in videography. The only minor handling hiccup that I faced was that the lens cap would fall off, especially when the hood was on, and needed to be fastened quite carefully. I was quite impressed with the manual focus on this lens. It is extremely smooth. Cinematographers will find this an exceptional advantage, as it becomes quite easy to shift focus from one object to another, while filming. The 40mm has a quick autofocus, considering its size and the 16 elements that it’s comprised of. While it is not quite as snappy as lighter lenses, it does not fail in difficult situations. There is no sound while focusing, which is again excellent for videography. Excellent control over various kinds of flare while delivering exemplaty sharpness allows the lens to have visibly appreciable micro-contrast, which benefits critical tonal renditions. This improves the overall image quality, when it comes to smooth transitions and blurs as well. At f/1.4, not only are the subjects in focus sharp, the blurring and bokeh in out of focus areas are exceptionally smooth too. In this, the 40mm Art is amongst the best we have seen. Visible, but slight vignetting, all but disappears by f/2.8. By f/4, the center to edge definition reaches its optimal levels, all the way up to f/8. There is no visible distortion. Chromatic aberrations and coma are well controlled. Priced at Rs.1,25,000, the lens is an excellent choice for those who wish to have the best quality and optical performance. With incredible sharpness at its widest apertures, the lens is capable of capturing fantastic images, even in dimly lit conditions. At this price, Sigma is certainly veering towards the more expensive price-to-performance bracket, making it a choice for the well-heeled high-end professional user, with a very specific level of image and video quality in mind. If you fall into this category, the Sigma 40mm f/1.4 DG HSM Art is a very worthy investment indeed. Who should buy it? It is suitable for most genres of photography, as well as for videographers. Why? Excellent bokeh, smooth manual focus, and robust build of the lens.